Machine Dimension 2440 mm (L) X 1220 mm (W) X 1450 mm (H). 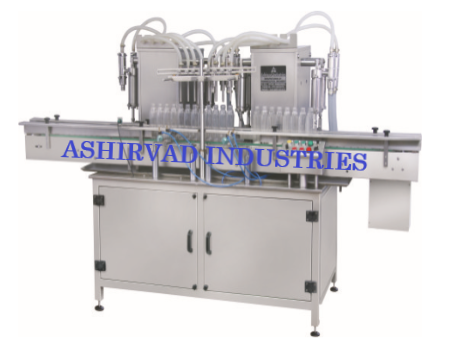 Production Speed 100 to 120 Bottles / Minute. AC Drive 2 HP Single Phase.